Independence is not a subtle benefit to working with ACRT Pacific; it is the foundation of our business. It drives our unique approach in an industry full of large companies. It makes us different from our competition in every aspect of service. At ACRT Pacific, our main focus when our team is out in the field is making choices that are in our customer’s best interest. We can do this because we are an independent organization, and we’ve been that way since the day we started. 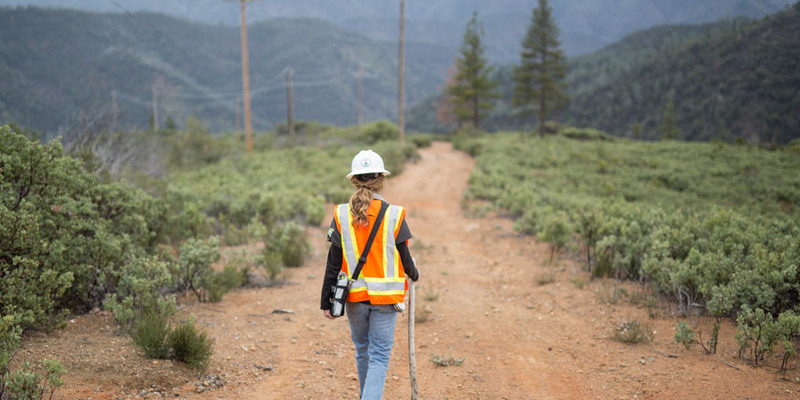 Our employees are objective, well-trained in what it takes to handle the climate extremes of California, highly motivated, and a supportive team. We pride ourselves on our industry knowledge. When our utility foresters and arborists are working with your company, you can have confidence that their unbiased approach will provide the best value for your goals. ACRT Pacific is part of ACRT Services, which is 100% independent — and that’s unique. It means that we’re concerned only with doing what’s best for your system. There’s nothing to gain by recommending more or less work than what’s needed. We give it to you straight — because that’s what drives our business. It’s our independent promise.